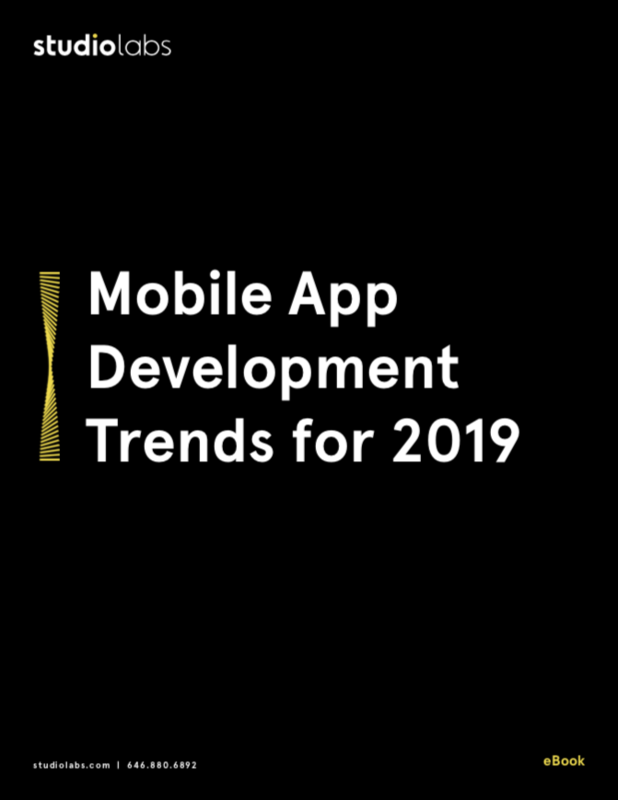 More than 250 billion mobile apps are projected to be downloaded in 2022. Will your organization capitalize with a mobile app of its own? Going to market with a mobile application can reinvent the way your organization does business, reaches your target market, educates your existing customers, and much more. The impact of a well-designed, unique, and strategic mobile application that brings value to users cannot be understated. There are a variety of new and up-and-coming technologies you can leverage to make that application a reality. What does a 21% annual compound growth rate of IoT devices imply for mobile app development? Can you capitalize on advancements in AI and ML, and how so? How much money did Augmented Reality applications really generate in 2018? Explore new user-device relationships. Research technologies that will support customer service, healthcare, eCommerce, and publication industries. Discern the intersection of IoT and mobile applications.